Darrell Lance Abbott was the king of metal guitar. His monstrous tone and signature pink goatee will live forever. 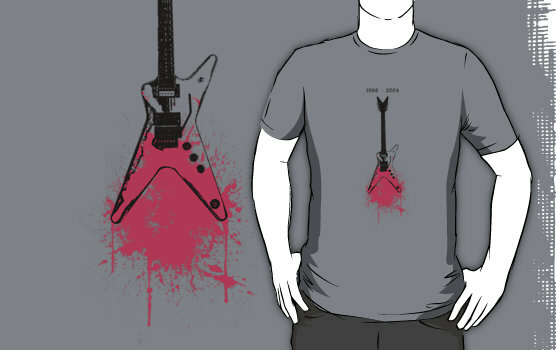 Remember the world’s best guitar player with your Dimebag tribute t-shirt.